Be the first to view this home. 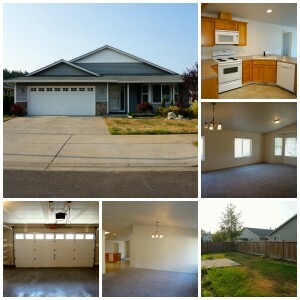 If you have been looking for your perfect home in Lacey, look no further, we have it for you right here. 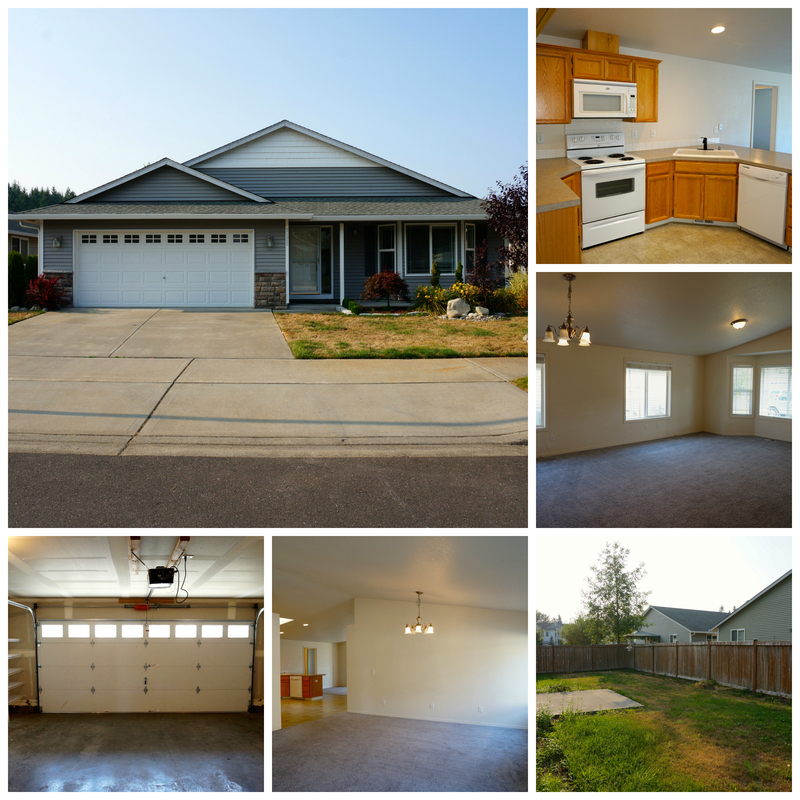 This 3 bedroom, 2 full bath rambler is just perfection. With it’s open layout and cozy gas fireplace, you can’t go wrong with this home. Home is vacant and can’t wait for you to be snuggled up inside.